Book Description: A collaboratively written guide to developing peace and conflict studies programs at community colleges. Includes lots of examples from existing programs. 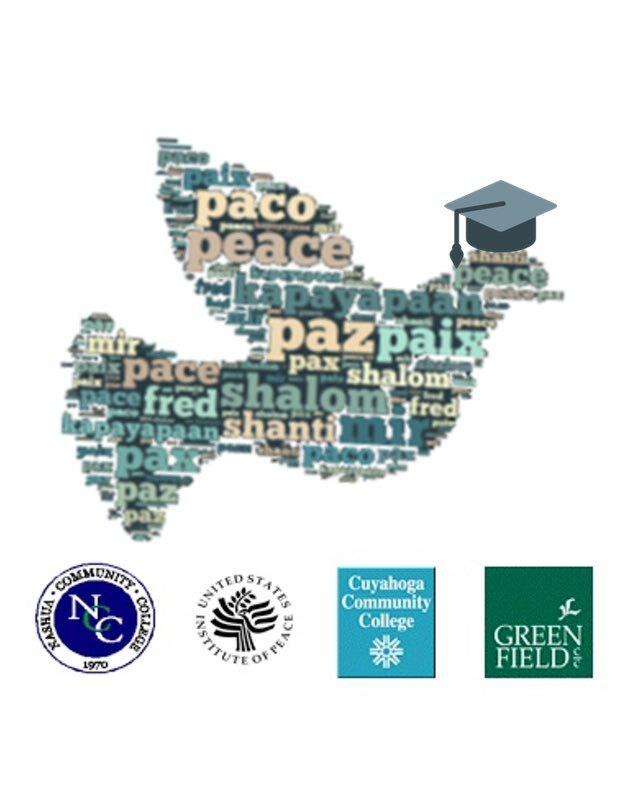 Manual for Community Colleges Developing Programs in Peace and Conflict Studies by Global Issues Resource Center, Cuyahoga Community College is licensed under a Creative Commons Attribution-NonCommercial 4.0 International License, except where otherwise noted.